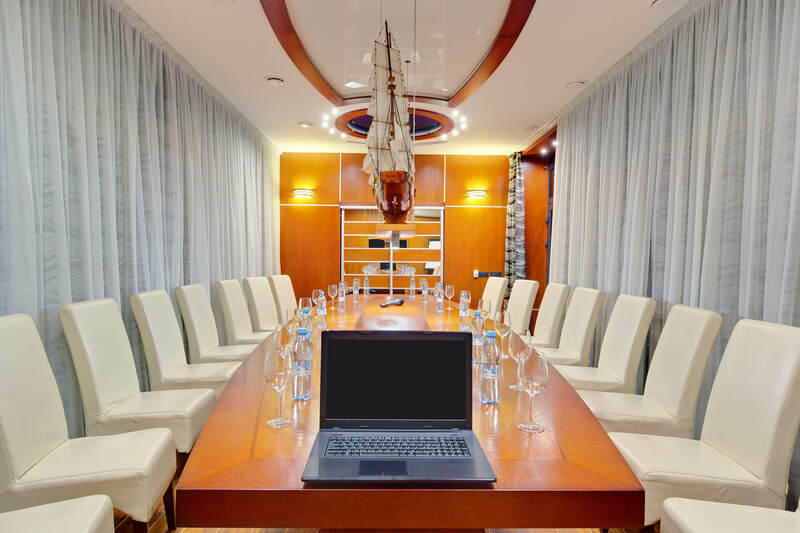 Two different size conferece rooms on the 2nd and 3rd floor of the Hotel Tourist offer comprehensive event services and facilities for organizing busines meetings, presentations, workshops and conferences. conferece room Morskoy: up to 22 people (hall area 30 m2). You can discuss and arrange the hall rental by telephone +7 (4012) 354-528 or by e-mail .